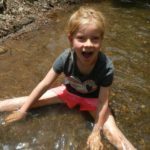 Wonders of Water! 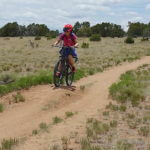 & Mountain Biking! 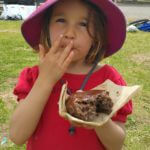 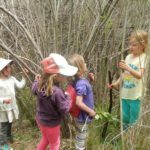 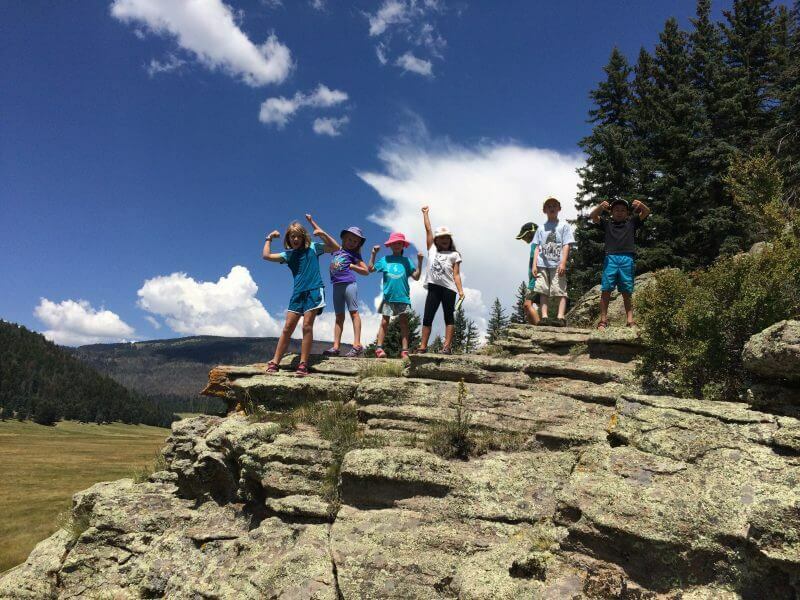 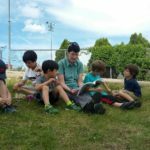 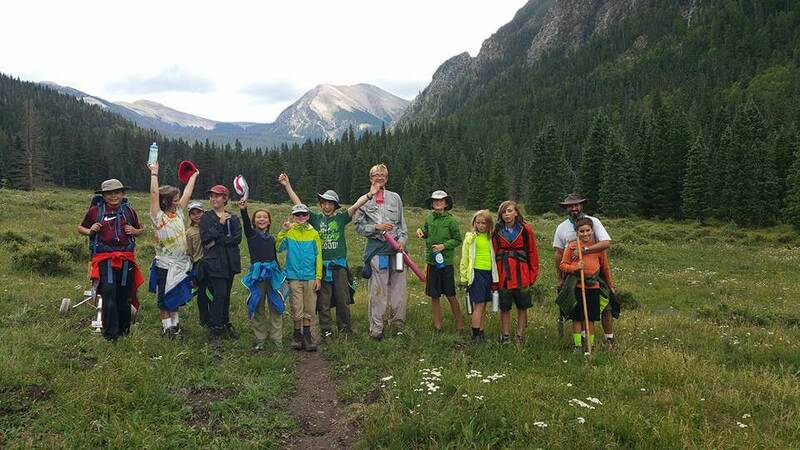 May 31-June 3 | Mountain Kids! 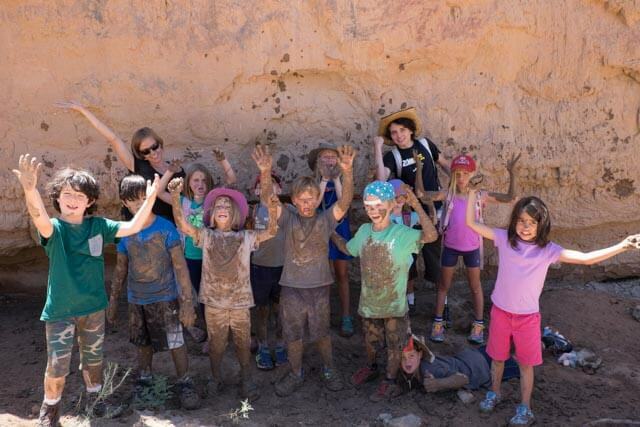 This week our Owl campers had a great time exploring the Wonders of Water! 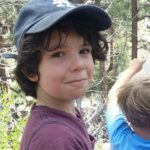 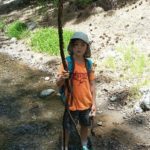 Our first hike of the week was at Little Tesuque where a short hike was rewarded with lots of play time in the stream that ran alongside the trail. 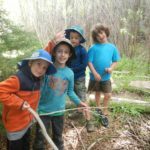 Some owls practiced building dams, others scooped out reservoirs, or built a beautiful gate made of sticks for the water to pass through! 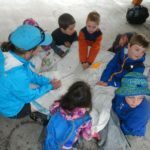 Going along with the theme of water, we discussed the power of water and flash floods and the campers got first-hand experience preparing for a storm, quickly suiting up for, what turned out to be, a sprinkling of rain. 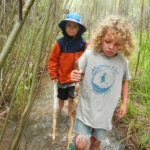 Wednesday was a blast at the Beaver Ponds where we explored the area and looked for clues of beaver activity. 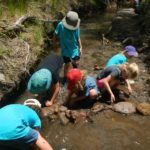 The kids also played games, and enjoyed more water play, this time turning the river into an imaginary “Meeker Village” with a working floating restaurant! 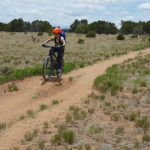 that sent pretend orders of “red lobster” and salad (it did look like salad) down stream. 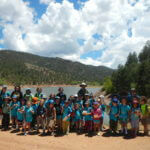 Thursday the Owls took off for a private tour of the watershed. 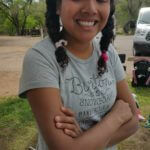 They studied the local trees and also got knee deep in the Santa Fe River to scoop out aquatic macroinvertebrates. 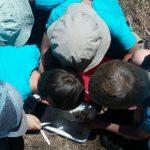 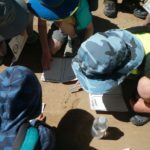 It took some patience to spot the tiny forms of life in the trays, but soon they were thrilled as they identified stoneflies, mayflies and various other wiggling creatures. 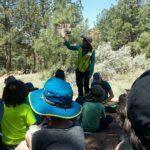 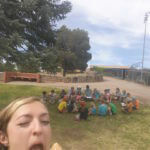 To wrap up our week, the campers visited Bandelier where we hiked a sunny trail and picnicked in the shade. 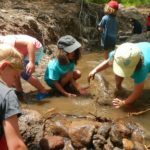 To cool off on a pretty hot day, we made our way down to the water and played in the river that was so essential to life for the ancient Pueblo people. 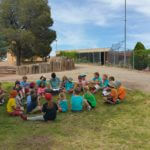 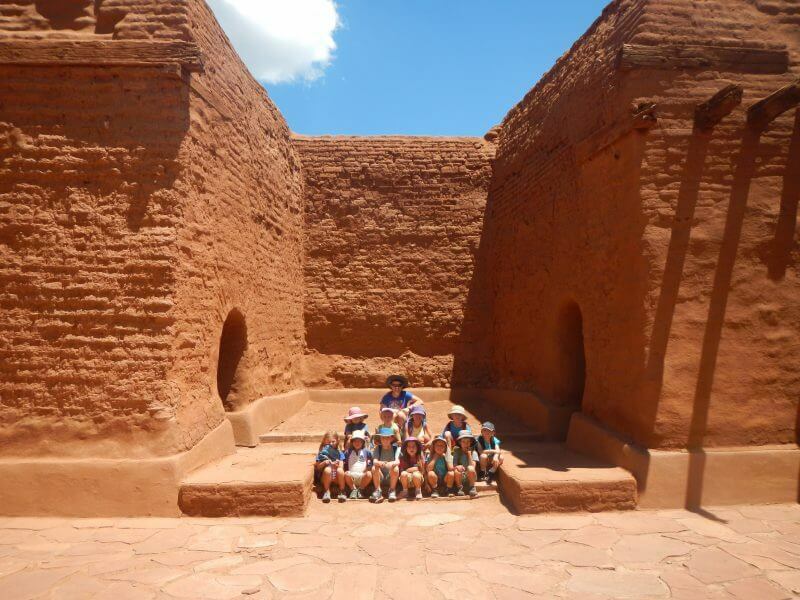 The kids ended their day sharing ideas of how the Pueblo children must have spent their hours and days in that place. 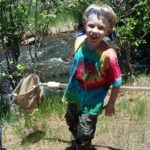 Crafting toys and helping mom and dad gather water and hunt for food was generally agreed upon. 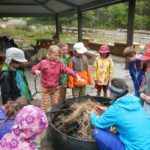 It was a rapid week of water learning, and so much fun! 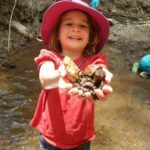 This week the hummingbirds enjoyed playing, splashing, and exploring in water. 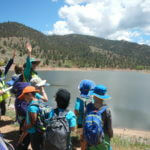 We began our week at Little Tesuque where we learned about how water travels through the mountains. 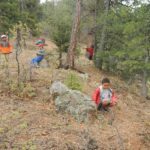 Avoiding the rain, we finished our first day at the Little Tesuque picnic Area and we attempted to make a small campfire to keep ourselves warm in the cool mountain air. 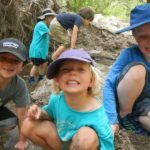 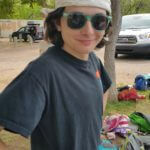 On Wednesday we enjoyed playing in the river at the Beaver Ponds and we looked at the fossils, which came from a time long ago when New Mexico was completely covered in water. 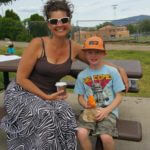 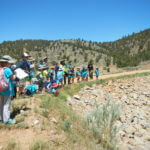 Thursday we headed to the watershed where we learned about where our drinking water comes from. 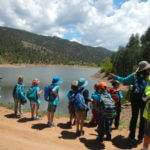 We hiked passed Nichols reservoir to the river where we searched for aquatic macroinvertebrates. 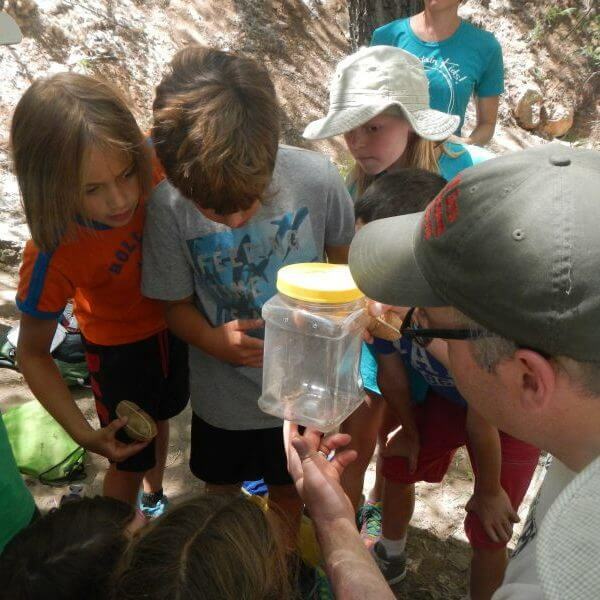 We concluded our water week at Bandelier. 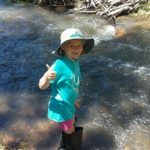 There, we built dams in the creek and learned about the effects of flash floods. 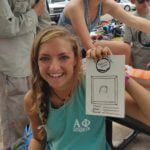 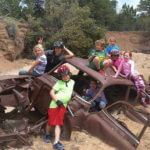 It was a splashingly fun week at Mountain Kids! 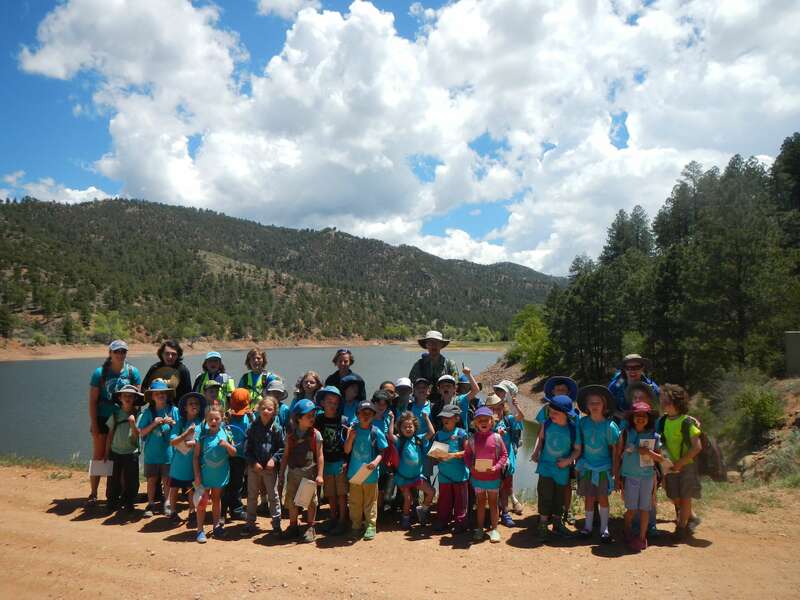 Hummingbirds and Owls at the Santa Fe Watershed! 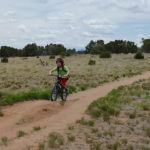 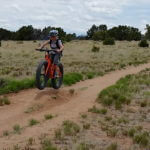 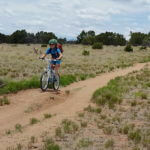 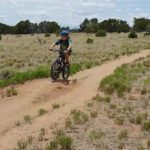 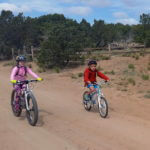 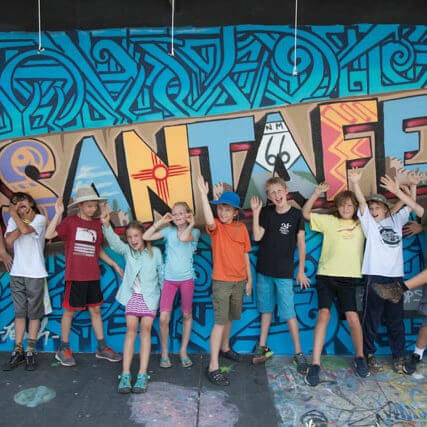 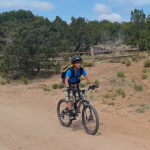 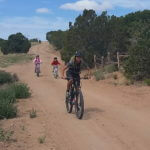 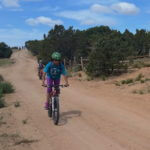 This week Mountain Kids tore up the trails of La Tierra and Galisteo on their mountain bikes! 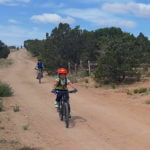 Over the course of the week the mountain bikers enjoyed the outdoors while improving their biking skills. 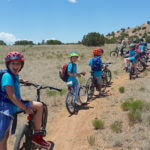 It was an adventure packed week for these bikers! 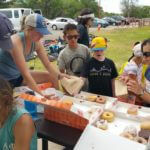 Our weekly snack and social allows the campers, counselors, and parents to celebrate the adventures of the week with sweet treats and fun games. 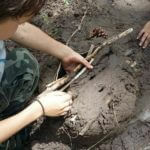 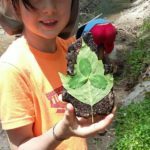 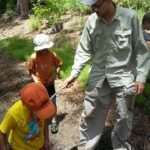 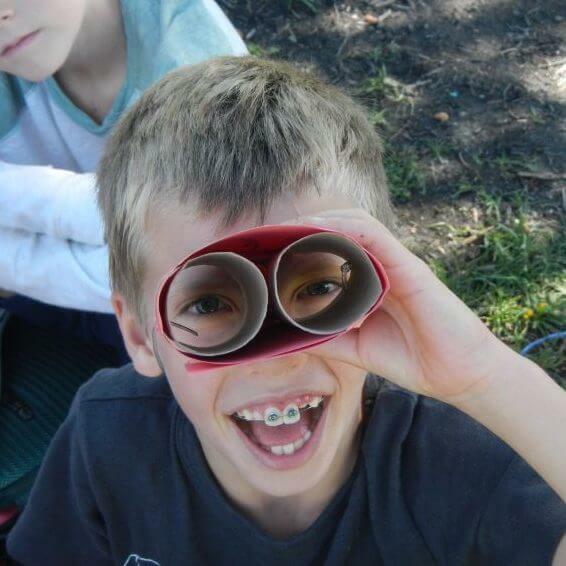 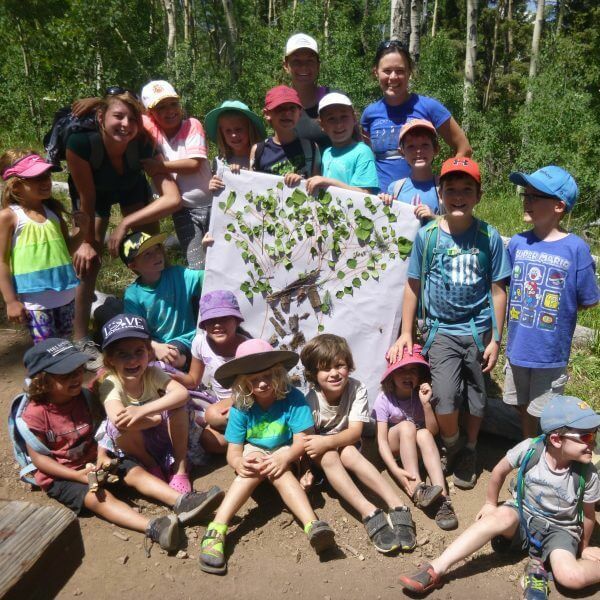 Every week we are grateful for all the fun, creative, and adventurous campers that come to celebrate nature with us!